I am a bit embarrassing to issue this post as my blueberry sunk to the bottom of the cupcake and I do know exactly what is the cause of it. 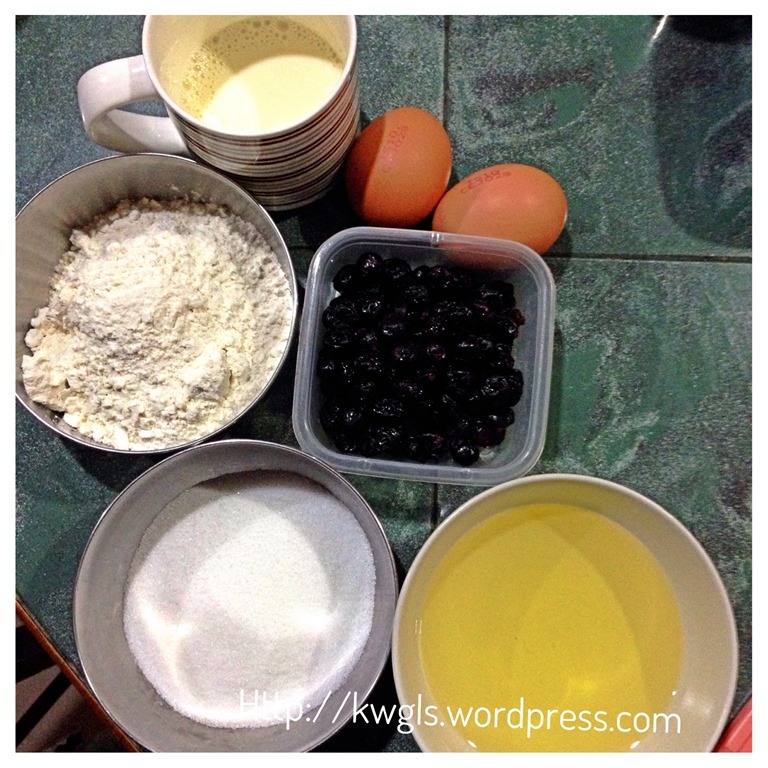 As I want to maintain the moisture of the cake, my batter was rather wet and hence can’t hold the blueberry properly. In addition, as I am using dried blueberries, that make it even worst. Out of my surprise, when I posted in some Facebook Groups, the response was very encouraging. Members were requesting for recipes and obviously, they do not care much about the sunken blueberry but the basic recipe.. 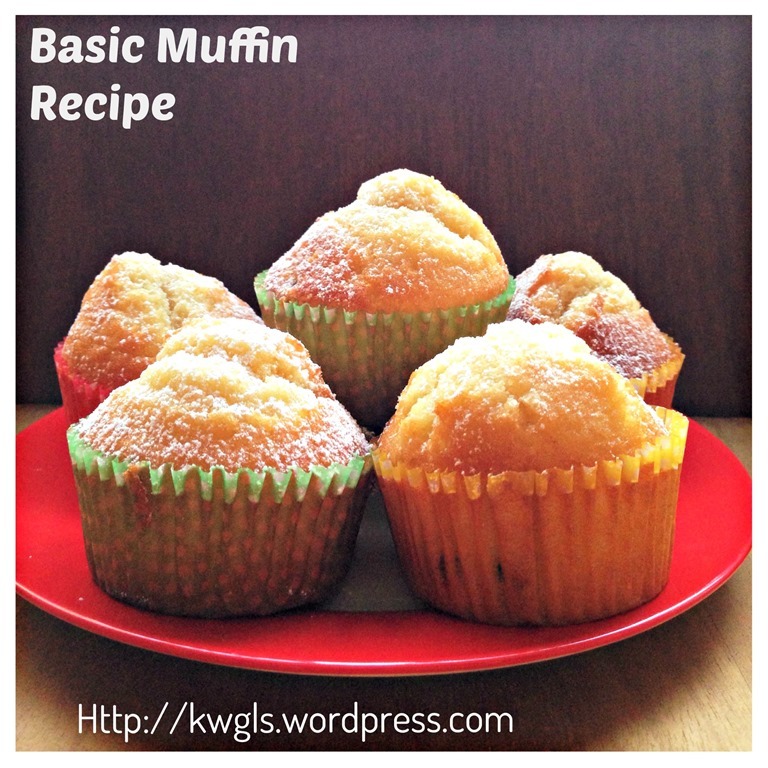 Yes, this is a very basic simple, fast and easy peasy recipe.. 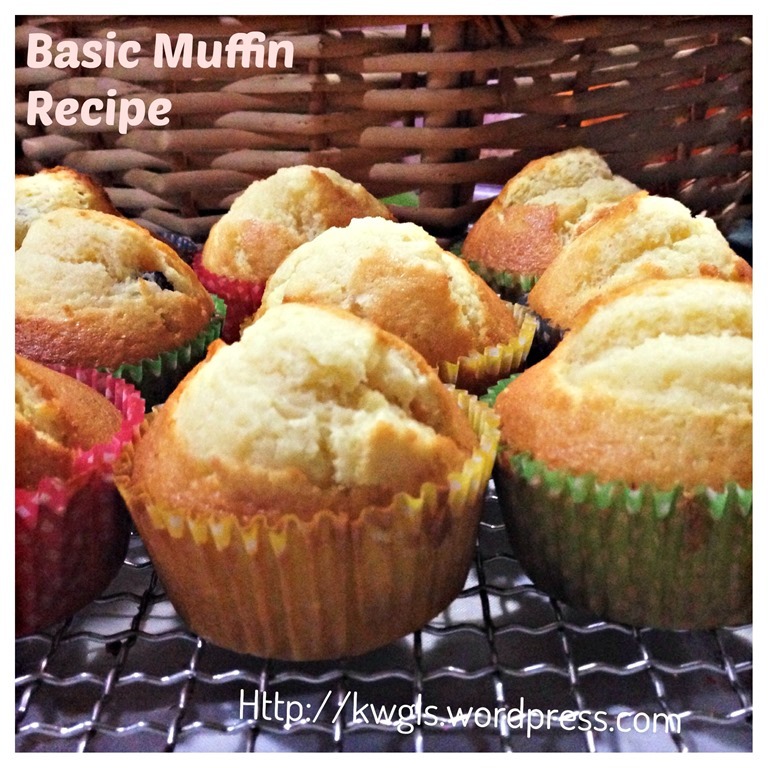 It needs only 2 eggs to prepare 9 small cupcakes size muffins and it took me only 45 minutes to get everything done. Ingredients are simplest and most basic possible. 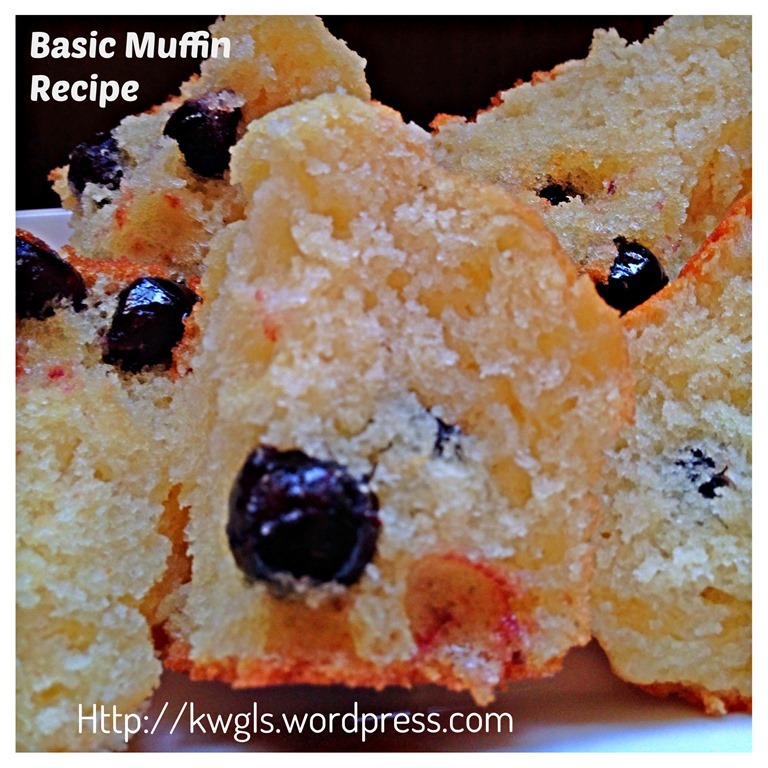 Facebook Group members have commented that they need this type of simple down to earth recipe as time is precious. In addition, it is just a nice bake for a small family. 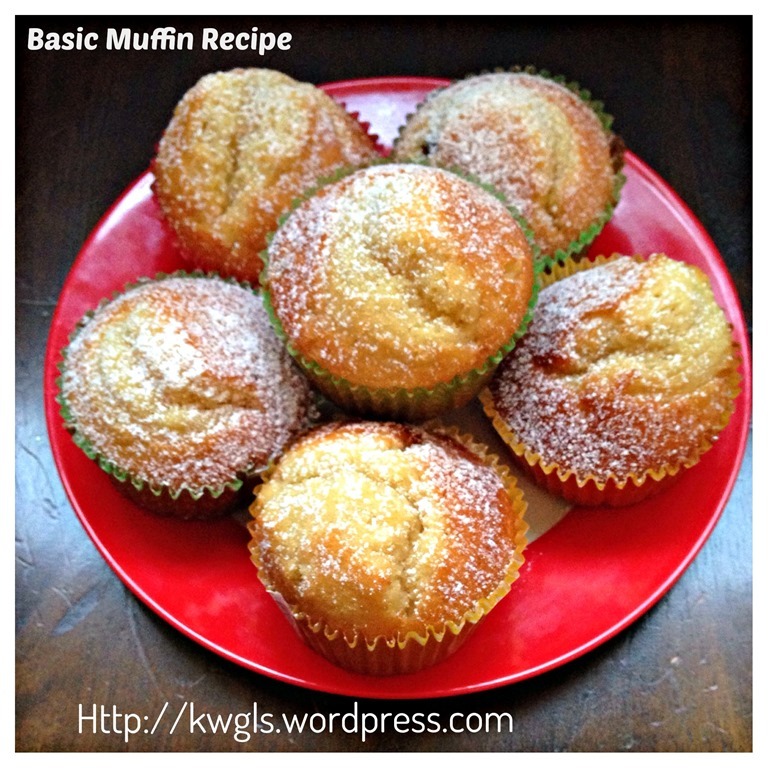 After long consideration, I have decided to share the recipe and readers can easily adjust to suit their own taste. 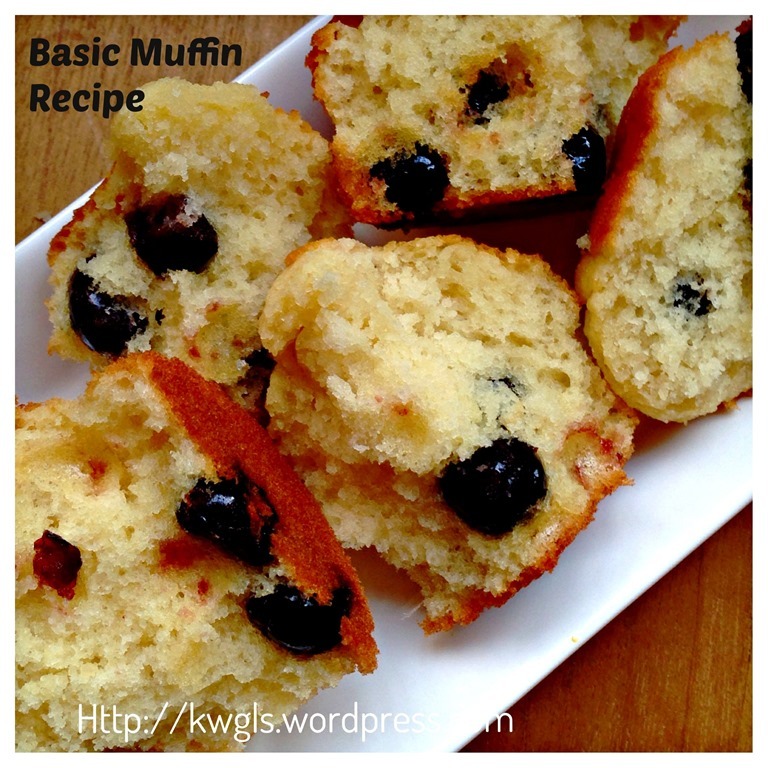 If the readers wanted the blueberries to stay put on top of the muffins, it is recommended to use freshly mashed blueberries and will have to add another 50 grams of plain flour but it will become less moist as compared to the version in the illustration. 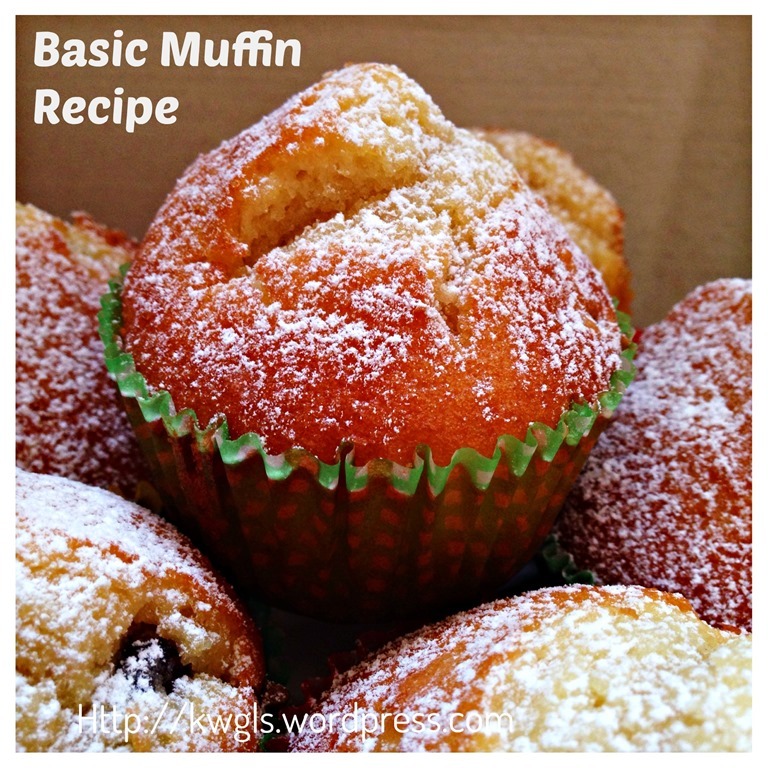 The ingredients are eggs, cooking oil, milk, sugar and self raising flour. I have purposely selected cooking oil for illustration because I wanted to cut short the timing of preparation. It will be much faster if I can just use the cooking oil in the kitchen. In fact, the flavour prepared using cooking oil is different from those made from melted butters. Each have its own uniqueness.. As cooking oil is quite flavourless, therefore, the plain muffins will be full of egg aroma…resembling some type of traditional cakes sold in the bakery. 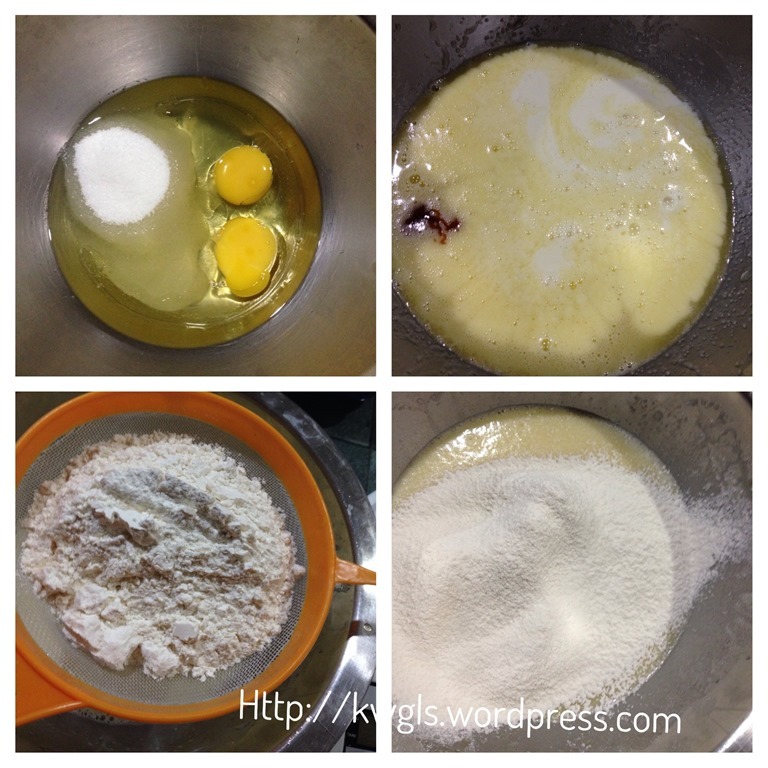 In a big mixing bowl, crack eggs, put oil, milk and sugar. Use a hand whisk to whisk until well combined. Add in vanilla essence and sift in self raising flour. Use a hand whisk to whisk until well combined. Add in blueberry, if preferred. Transfer to the muffin tins （at least 90% full) and bake in the pre-heated oven at 175 degree Celsius for 15-20 minutes or until a skewer inserted comes out clean. 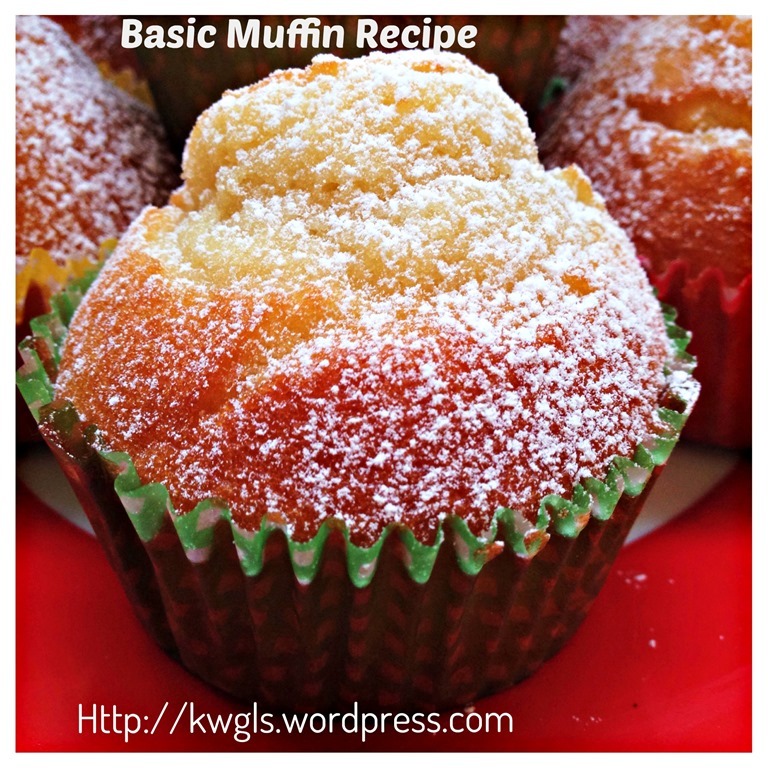 The batter is rather watery, therefore, if you want plain muffin, you can follow this recipe. 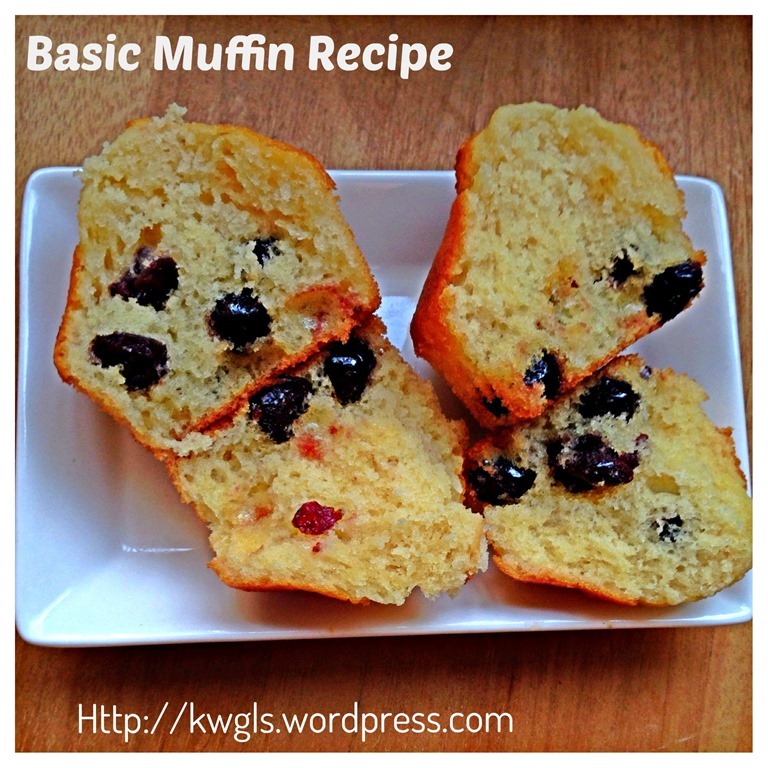 If you want to add in chocolate chips or dried fruits such as blueberry, raisins and etc., you have to add at least additional 50 grams of self raising flour. It will be slightly drier than this illustration but still delicious with a cup of coffee. If fresh blueberries were used, it have to be mashed . You can always adding 2 tablespoons cocoa powder or 1 tablespoon of coffee paste or other essences (such as strawberry essences) and etc. 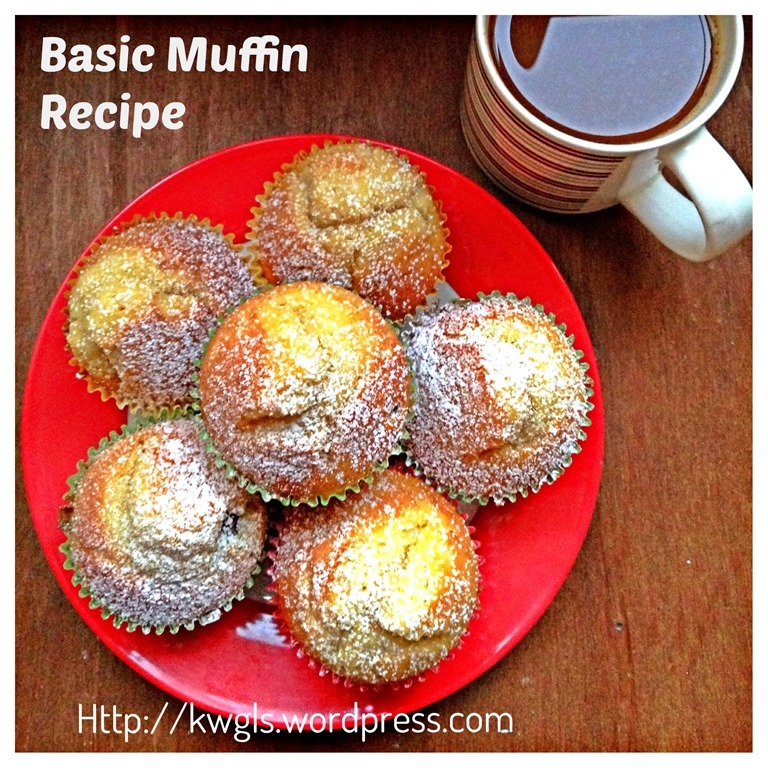 transform it into chocolate muffin, coffee muffins and etc..
You can easily adjust the recipe. To add an additional egg, just add 60 grams of self raising flour and 50 grams each of sugar, milk and cooking oil. 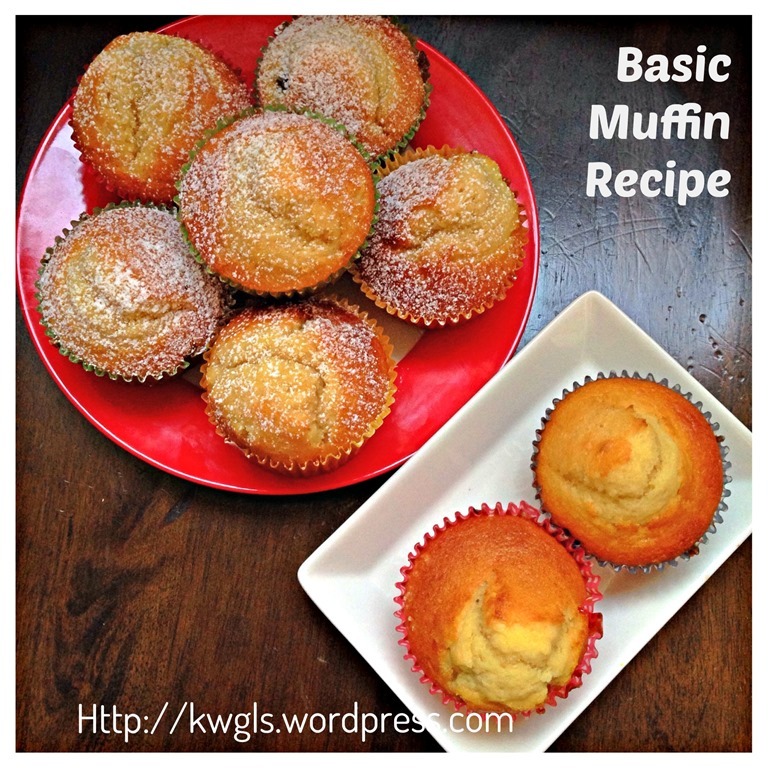 One egg should yield additional 5 cupcake sized muffins. Depending on your liking, I have used cooking oil for this illustration as it coincides with the purpose of time saving for busy house chefs. Feel free to change it to melted butter, vegetable shortening or even margarine if desired. If you don’t have milk, just substitute with plain water. To make it moister, whipping cream can be used to substitute. For it to rise beautifully, you should have your cups at least 90% full so that the batter all rose to the height of the cup and all the other uncooked batters were pushed to the centre for it to get cooked.. 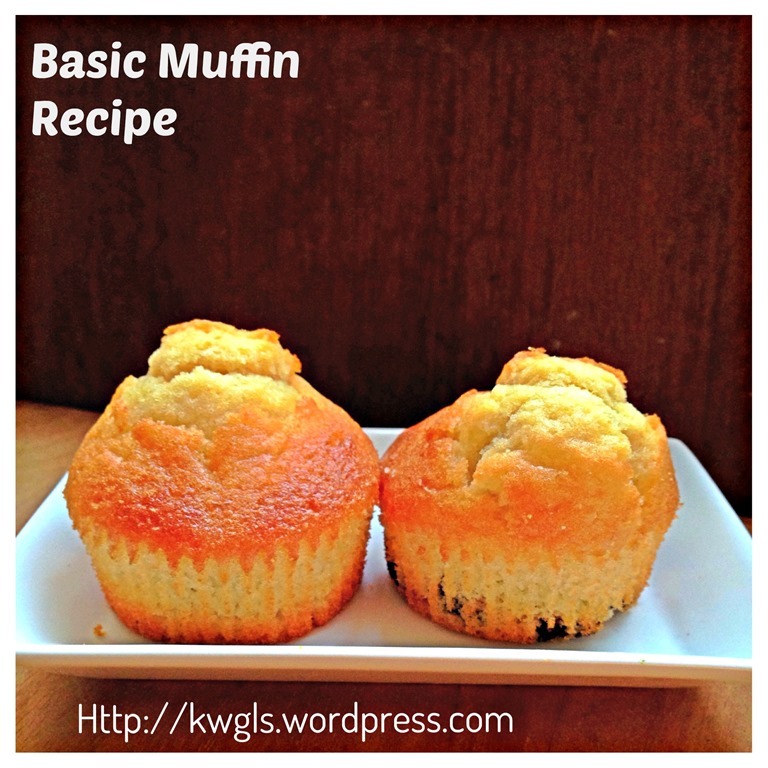 The purpose of this post is to share with readers the very basic muffin recipe. I encourage readers to change to suit your taste buds. This is very easy and a very fast way of preparation and may be you can consider trying it. 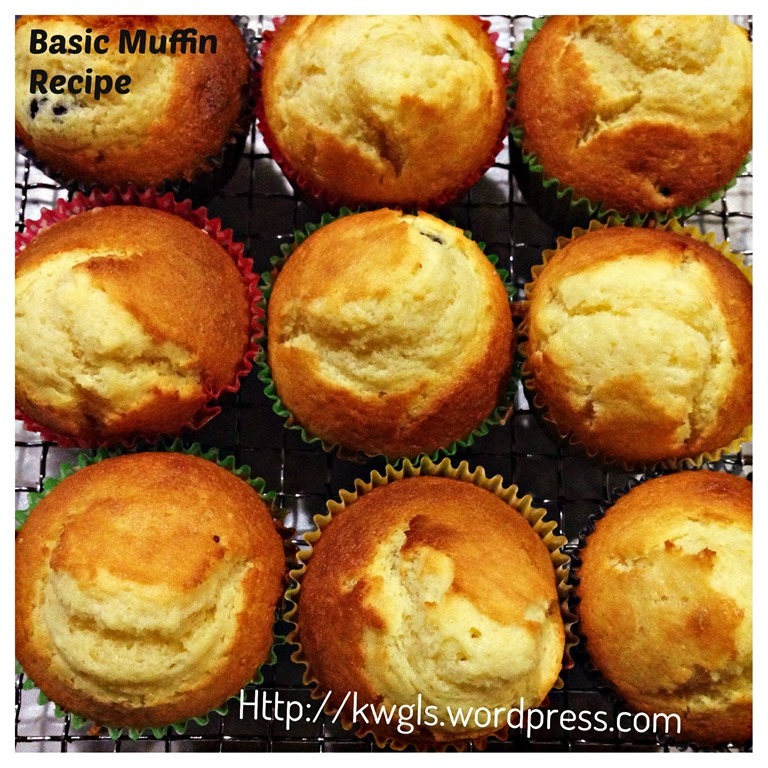 This entry was posted in Cakes and cookies, Food Preparation Series and tagged 8, basic muffin, blueberry muffin, chocolate chip muffin, chocolate muffin, GUAI SHU SHU, Guaishushu, kenneth goh, muffin, one number baking ratio, postaday, raisin muffin. Bookmark the permalink. 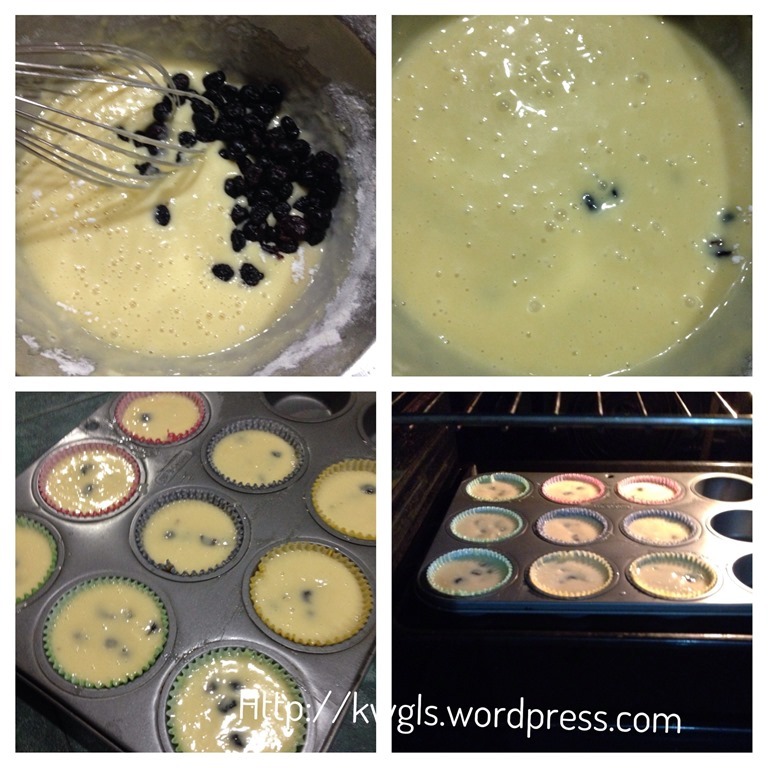 Nice pics… my trick to keep berries from sinking to the bottom of muffins… toss them with 1 or 2 tablespoons of all-purpose flour then add them to the batter. Works every time. I did but too watery the batter. Thanks a lot for your advise..